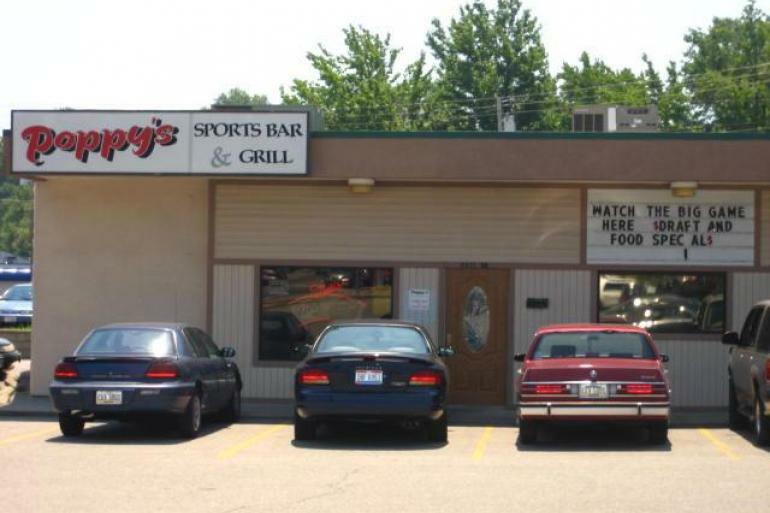 Poppy's Sports Bar and Grill is your typical sports bar with lots of big TVs, walls decked out in local sports team memorabilia and a kitchen serving up pub fare. Walk in during the afternoon and take a seat at the bar for lunch, since that's where most people like to hang out. There's plenty to keep you occupied - tabletop video games and highlights from last night's games flash from several TVs. Seasonal play park with 26 holes of mini-golf and an ice cream stand selling soft serve and yogurt. Huge selection of comic books and games.